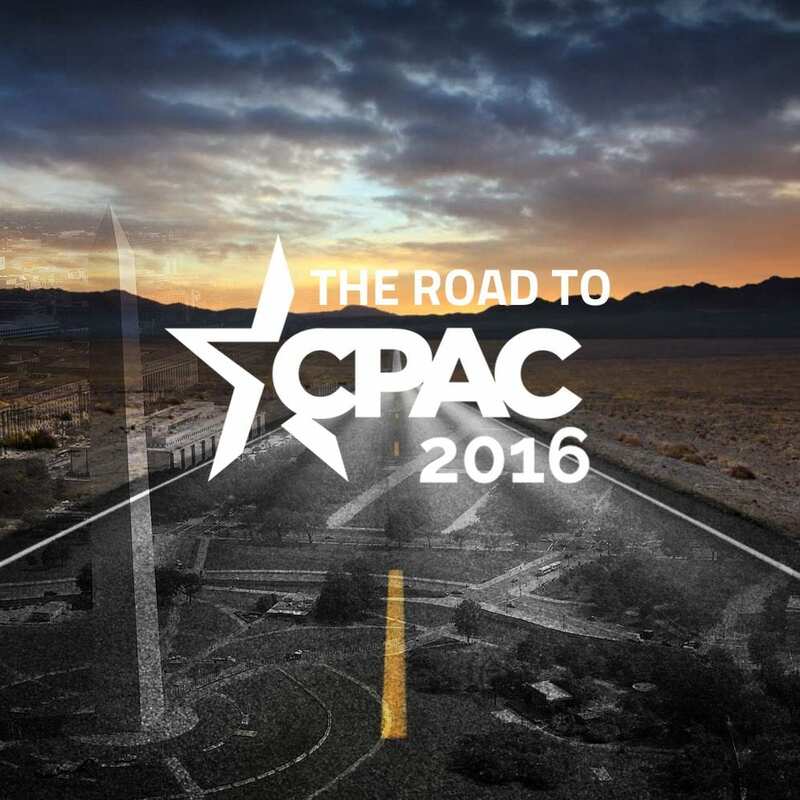 Joe is broadcasting LIVE from Radio Row at CPAC 2016. What the heck is Mitt Romney thinking? And where was THIS Mitt in 2012? Art Harmon, RedState.com, Marco Rubio’s Gang of 8 bill was all about open borders and amnesty. Ted Cruz fought it the whole time with a “poison pill amendment.” Rubio has been lying about Cruz. Democrat author against Obamacare, Woodrow Wilcox, is fighting to help senior citizens get reimbursements from Medicare & Obamacare. The law has made it more confusing and more difficult to maneuver, which translates into more out-of-pockets for patients. It’s not Republicans pushing grandma off the cliff in her wheelchair, it’s Obamacare. He calls himself an “Opportunity Democrat,” not a “Plantation Democrat” like Hillary, Bernie, & Obama. Hubbel Relat, VP for American Energy Alliance, talks President’s carbon plan, the EPA, & gas prices. The President’s carbon plan is essentially a wealth transfer from states he doesn’t like to states he does like. Coal mine, fracking, and oil rigs depicted in movies couldn’t be further from the truth. They are technology marvels.